I am the idyllic year-round coastal resort. I am the sheltered swimming areas. I am the picnic spots along the nature trail. I am the sportsmen running marathons. I am the new developments of Umhlanga. I am Umhlanga agent, Shane Shepard. Good day, my name is Shane Shepard and I have been working with Pam Golding Properties for 10 years. 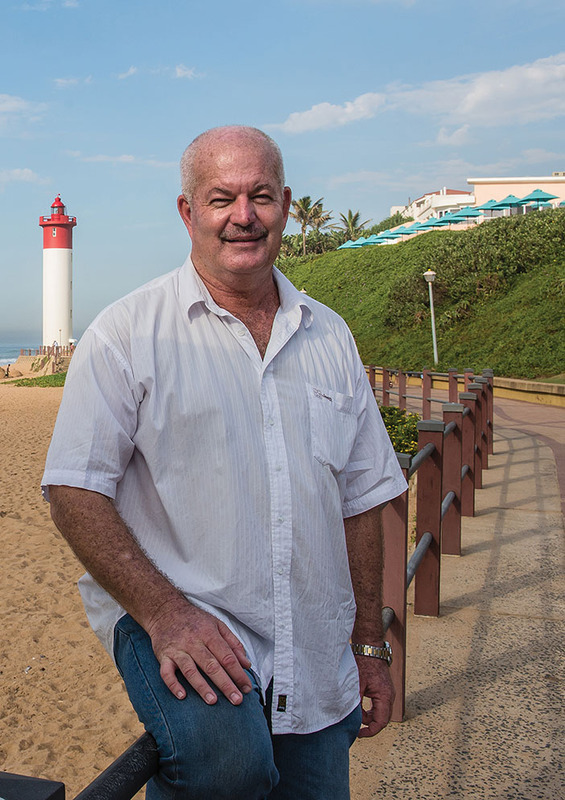 I started off my real estate career at the Umdloti office, before moving to the Umhlanga area. Besides selling residential real estate I have established myself as a dominant development agent. I am proud to be the development specialist in Umhlanga and this is my passion! I enjoy chatting to clients and being able to offer them my knowledge and expertise of my specialist area. Get in touch and let’s discuss how I may be of service to you. I am a qualified NQF4 Real Estate Agent and a Professional Property Real Estate practitioner. A career highlight for me was winning the "Rookie Agent" of the year award in my first year of selling, and selling 7 properties in 1 month. A further highlight for me has being in the fortuitous position of qualifying for GoldClub in 8 of my 10 years of selling real estate. I take great pride in what I do and absolutely love making my clients happy. I strive to always be professional, hardworking and sincere with everyone I encounter. I come from the banking background, and worked at the bank from a young age, being trained in all departments and achieving Regional Manager status. To date I have sold over R20 million worth of apartments at The Zen and I am currently running with The Prestige, The Residence and the Le Boulevard developments totaling around R580 million. I have a great passion for what I do and always strive to do my utmost best. I always take into consideration my client’s needs and wants when dealing with them. I also strive to always be professional and to uphold the great Pam Golding name, because I not only represent myself but my company as well.